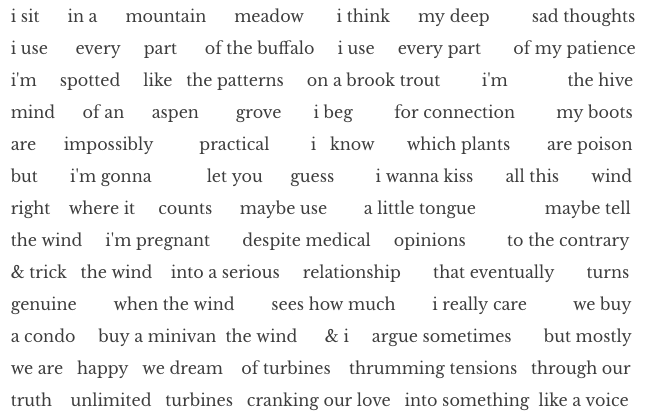 Zachary Evans is a poetry MFA candidate at Colorado State University. He edits CALAMITY and his poems have appeared in Cloud Rodeo, Sundog Lit, APARTMENT, Fourteen Hills, Potluck Magazine, and elsewhere. He is the author of the chapbook UNLIMITED from H_NGM_N Books.